Friday, April 18 will be our first ever adults-only Spring Celebration & Auction, our “Toast to Oxford.” Can you donate a bottle of wine to help stock the bar for the auction? 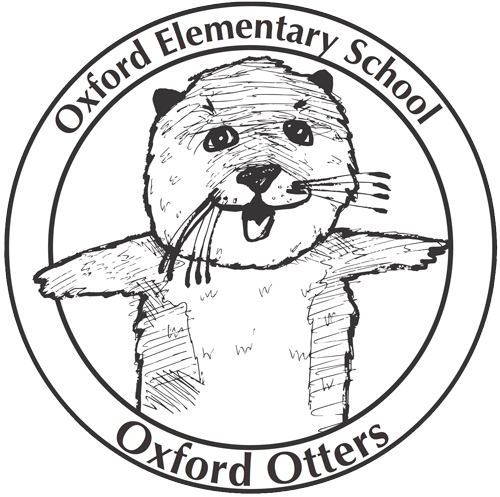 Every Wednesday morning several Oxford volunteers will be stationed at both the Oxford and Walnut Street drop-off locations collecting bottles for the celebration. Read the “Toast to Oxford” Committee’s original ask. “I’m A Performer” Concert—Bring Instruments to School!